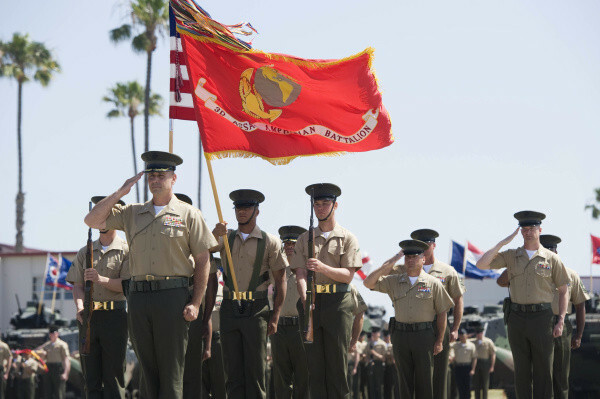 CAMP PENDLETON – Lt. Col. Howard Hall, a Marine Corps officer known to go the extra mile for his Marines, gave up command Friday of a battalion that had become the highlight of his career. 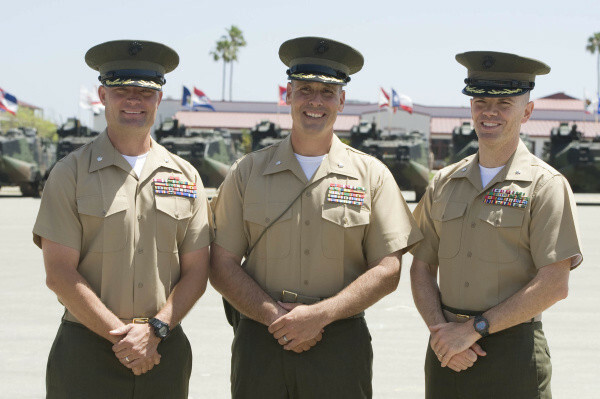 In a command-change ceremony on the parade deck of the 3rd Assault Amphibian Battalion at Camp Pendleton, Hall, 42, handed over the command to Lt. Col. William Blanchard. Six Marine batteries stood in formation in front of 26 amphibious vehicles. 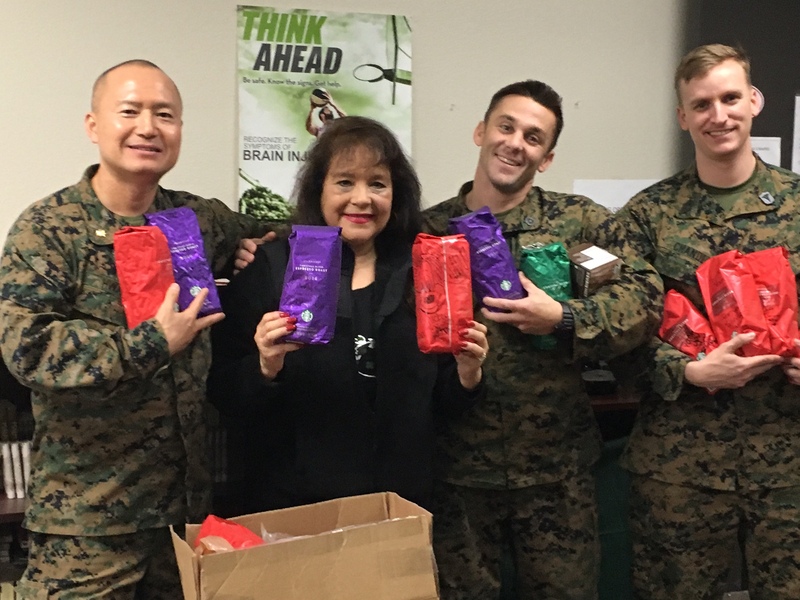 Westminster Mayor Tri Ta, whose city “adopted” the battalion eight years ago, attended, as did San Clemente’s Cynthia Martinez, who operates Words of Comfort, Hope and Promise, a nonprofit that supports military families and deployed Marines. 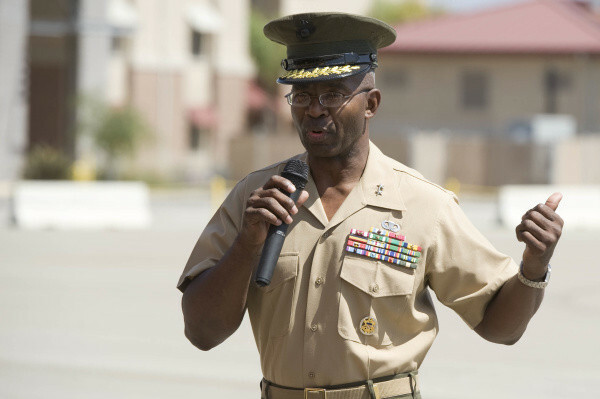 Bailey praised Hall for his leadership of a battalion of more than 1,500 Marines that is key to the 1st Division’s mission. 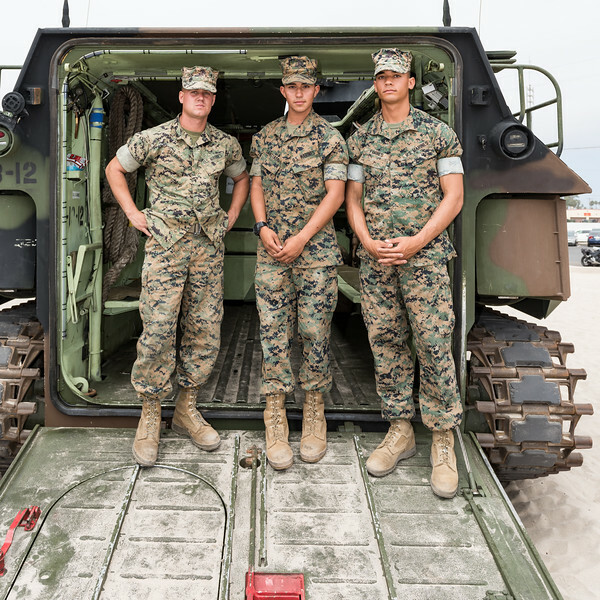 The battalion has just over 200 amphibious assault vehicles, which are crucial to the Marine Corps’ conventional operations – invading from and returning to sea. 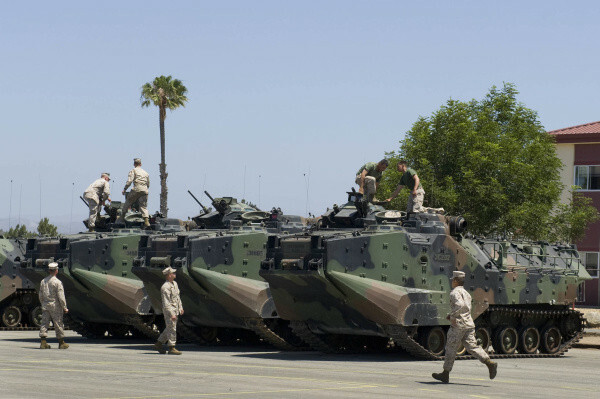 In 2003, the Corps had hoped to replace those vehicles with the proposed Expeditionary Fighting Vehicle, seen as a way to transport a full Marine rifle squad to shore from an amphibious assault ship beyond the horizon faster and with more armor. In 2011, then-Defense Secretary Robert Gates announced plans to cancel the project. 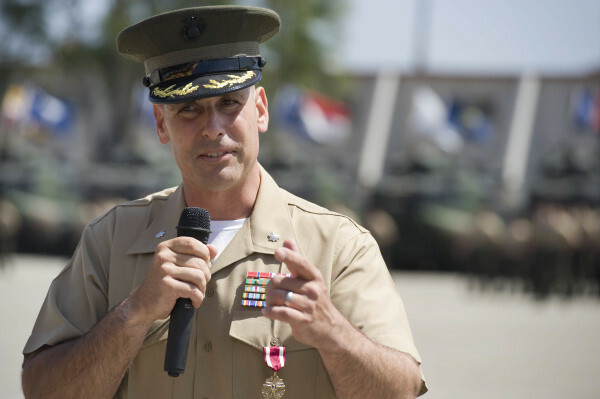 Hall took command of the 3rd Assault Amphibian Battalion in June 2011 and made it his mission to keep the vehicles “relevant and in the fight.” He operated on a $3.8 million budget and maintained a half-billion dollars’ worth of vehicles and weapons. 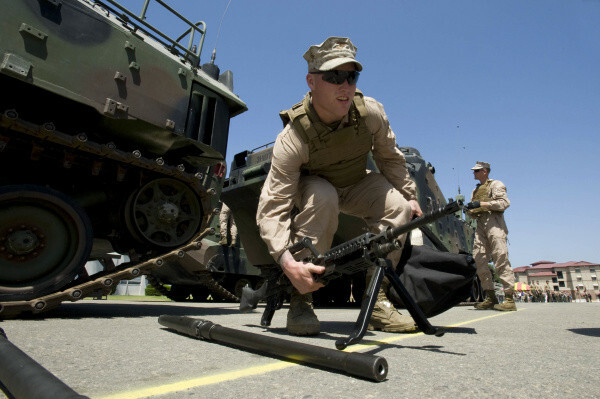 The battalion participated in dozens of national and international training exercises. 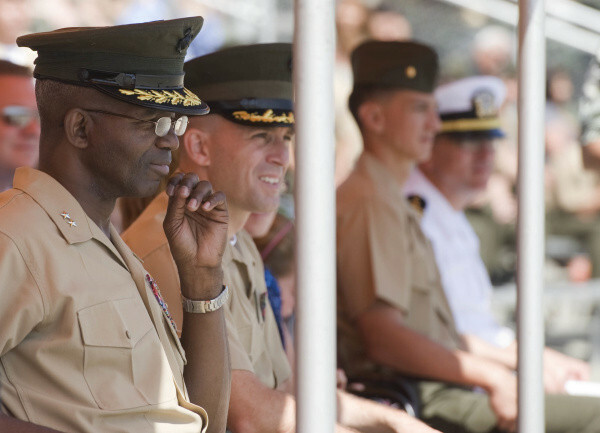 During his command, the battalion was deployed on several missions. 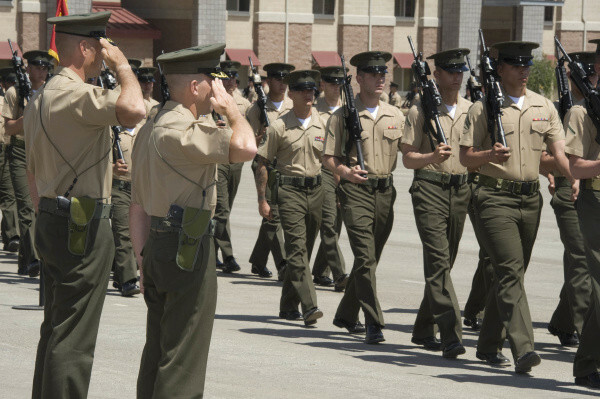 With planned federal budget cuts, maintenance and training at the Marine base is expected to be affected. A year ago, Hall was one of the first commanding officers to bring female Marines into his combat battalion. 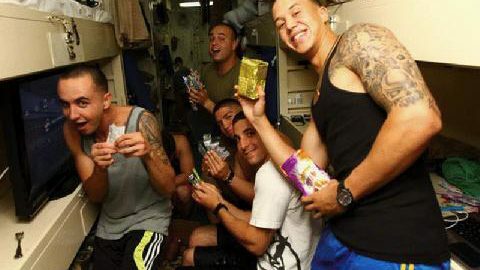 “A Marine is a Marine,” Hall said at the time. 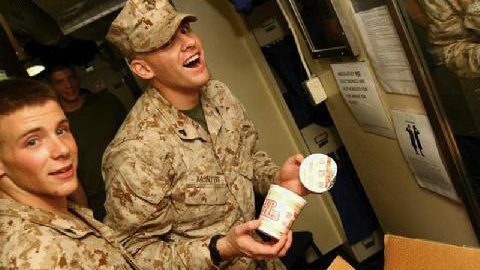 The female Marines who joined the battalion foreshadowed January’s announcement by then-Defense Secretary Leon Panetta to lift a ban on women in combat. Before commanding the 3rd Assault Amphibian Battalion, Hall led two platoons and two companies. Hall will go to Washington D.C and attend the National War College. 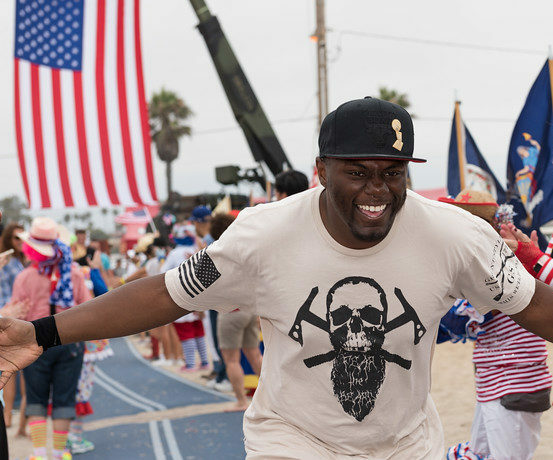 “Lots of my sucess is due to the drive I felt to keep up with or out do my friends from officer training school,” Hall said. One of those, Lt. Col Lance Jackola, 42, said Hall has always been good at everything he does and is one ofd the smartest men he’s met. “He has two Masters degrees, he was a collage athlete and he plays the guitar. 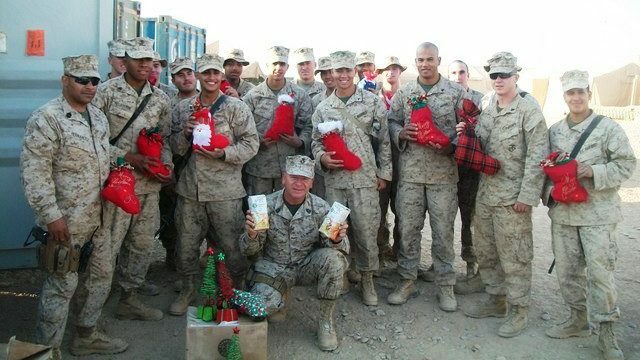 Everything he touches turns to gold,” said Jackola, who is the executive officer for the 1st Regiment at Camp Pendleton. Lt. Col. Jared Hansbrough, also a longtime friend, joked that he, Jackola and Hall were such good friends because the alphabet. Their names had them next to each other in most line-ups and military formations. What Hansbrough, now in Washington with Headquarters Marine Corps, most admires about his friend is Hall’s desire to serve the Marines of his battalion. “You don’t get to this point accidentally,” he said. 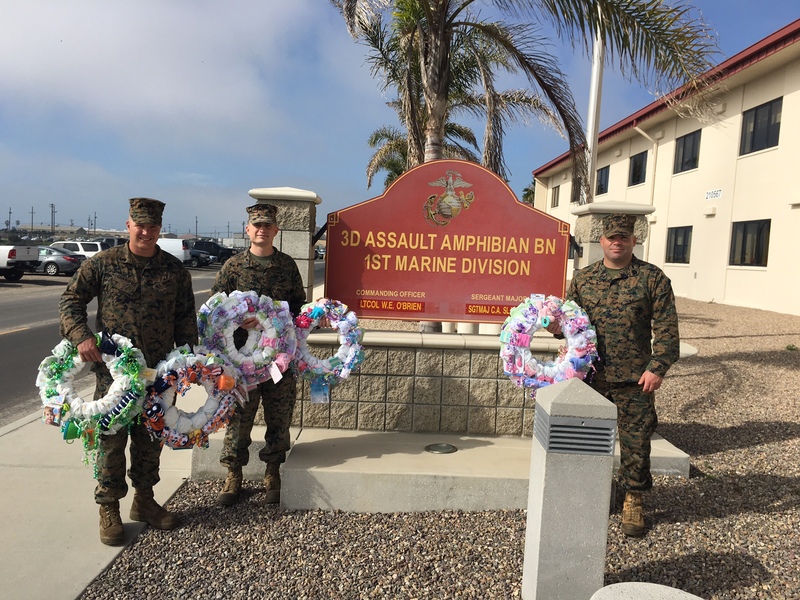 Hall said serving as the commander of the 3rd Assault Amphibian Battalion has been a career honor and a privilege.